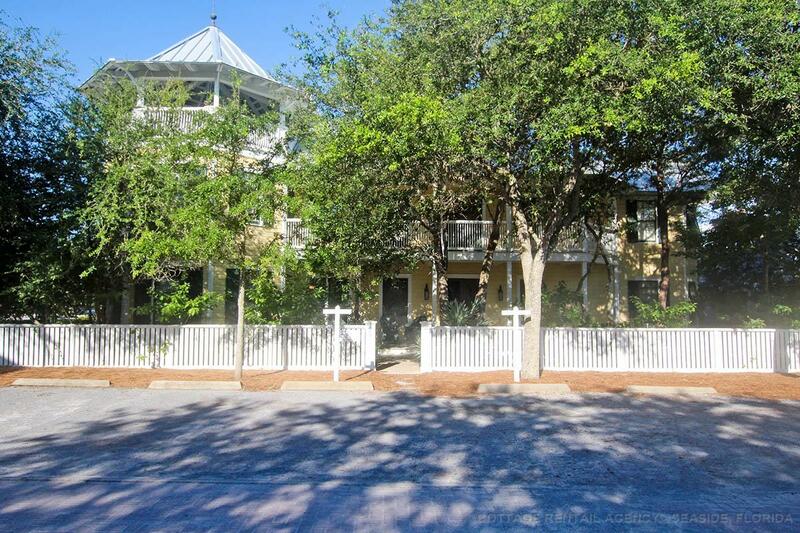 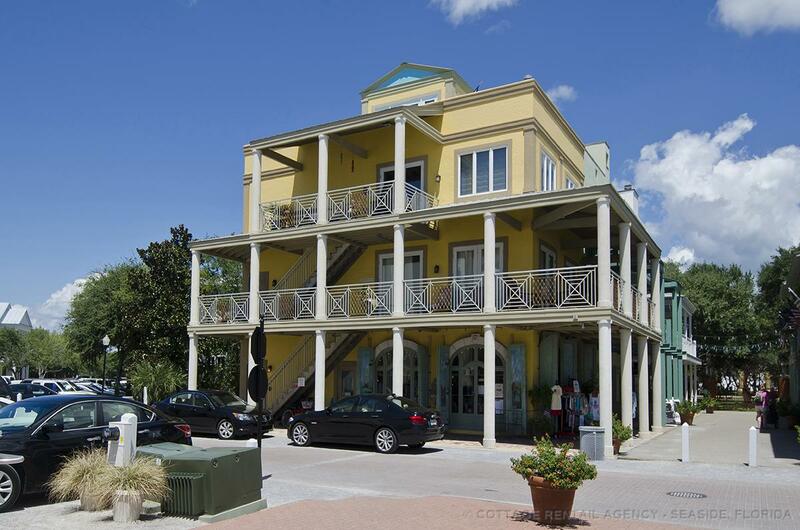 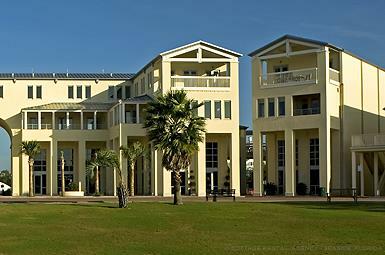 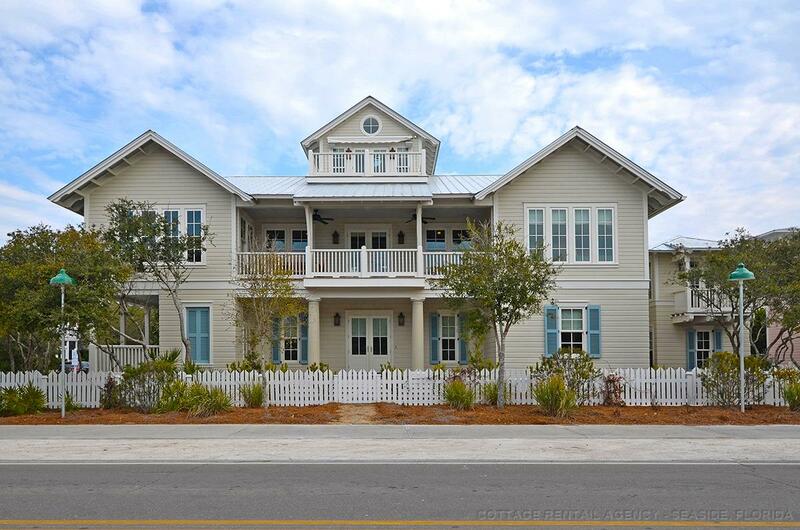 Cottage Rental Agency is the original rental agency for Seaside, FL, started by the town founder. 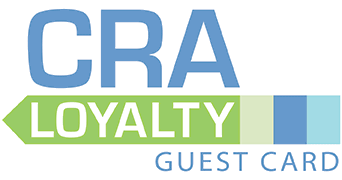 For 30 years, CRA has held its place as the premier provider of beach cottages and luxury homes—more than double the inventory of our closest competitors—and is the only full service, on-site rental provider in town with resort-style check in at our Welcome Center, complimentary bikes, welcome gifts and more. 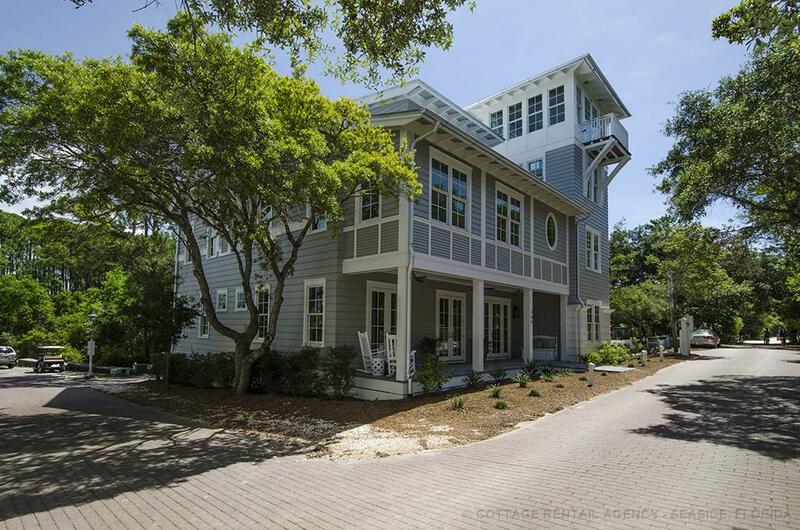 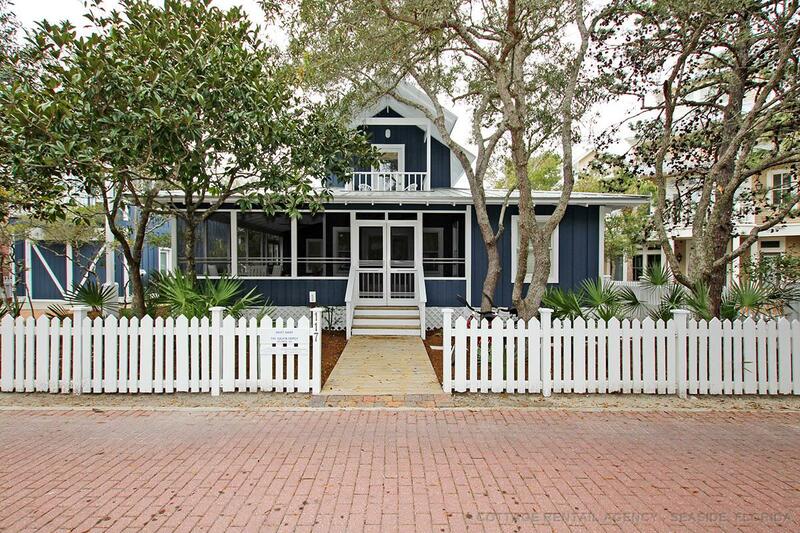 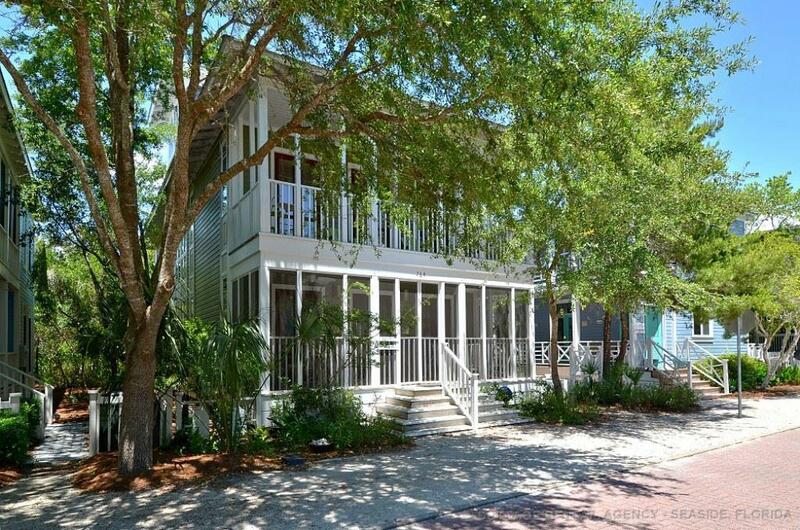 Make your best vacation come true in one of our exclusive Seaside, Florida rental homes.